Warehousing Management & Inspection in China! China has developed much and has established its position as an international market. But you will be afraid to trust 100% of China. 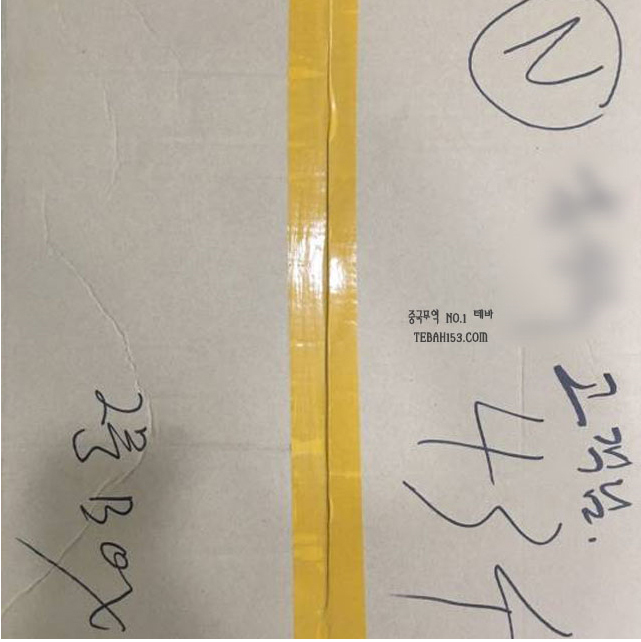 Chinese companies often send different goods comparing to products you ordered or send defective goods when they are out of stock. There is a reason that the price is cheap. There are a lot of defects. They also send a different color and size comparing to your order. These characteristics of Chinese companies are not easily remedied. That does not mean there is no way. There is Tebah to solve this problem. Tebah solves all problems in advance after checking! Tebah offers quantity inspection and quality inspection services for your safe purchase. 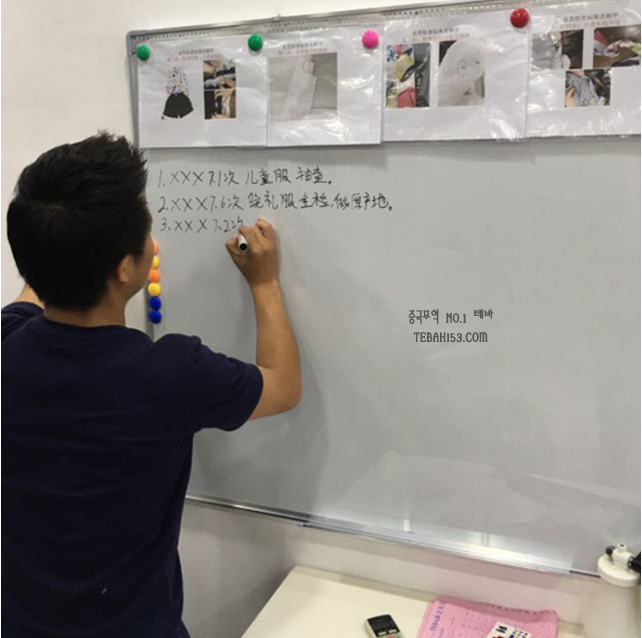 The pictures above are the products that customers requested to purchase through Alibaba and Taobao site. 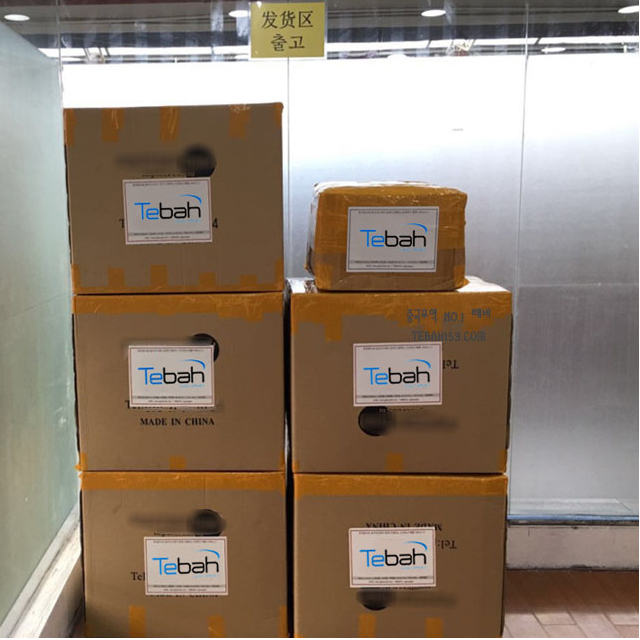 The goods arrive in Tebah's China warehouse first. We compare the order with order sheet to make sure that the correct quantity has arrived. Check the order date, style and color, etc. After checking the quantity, select one representative of the products, take a picture and send it to you. #3. We have no mistakes! Assort goods! All items are thoroughly categorized by customer. 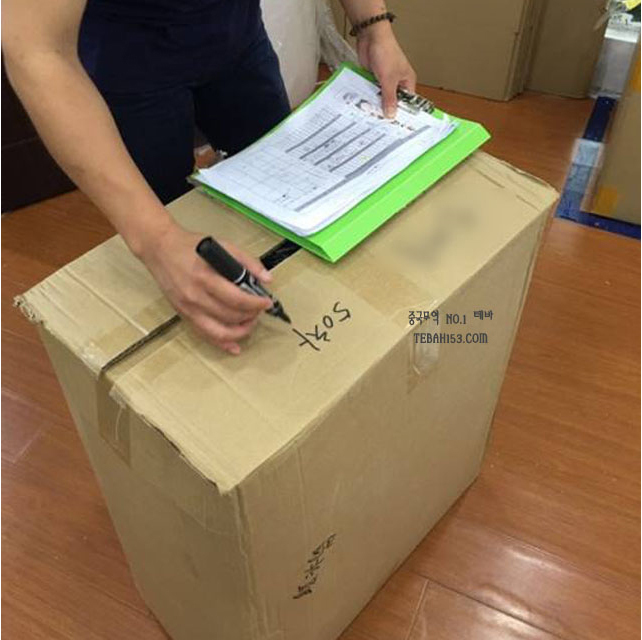 After checking the date and customer name, place the product in the box and move it to the inspection room. 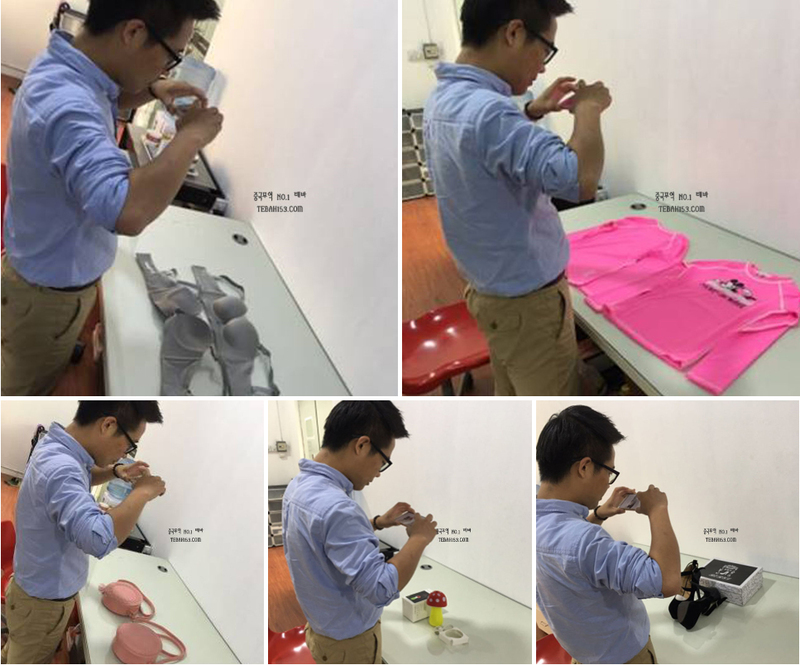 All products classified by customer are inspected in order in the inspection room. Attach the standard sample picture to the blackboard and note any special precautions on that. 플라스틱 상자에 넣어 검품차례대로 배치합니다. 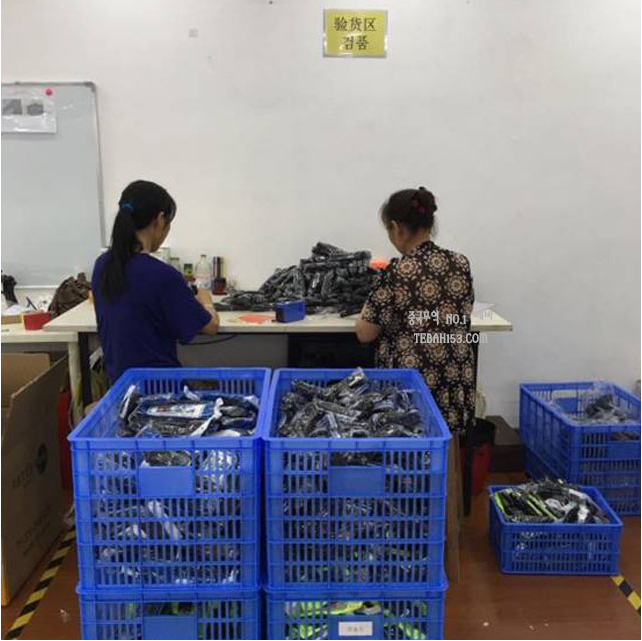 First sort the products to be inspected by type. 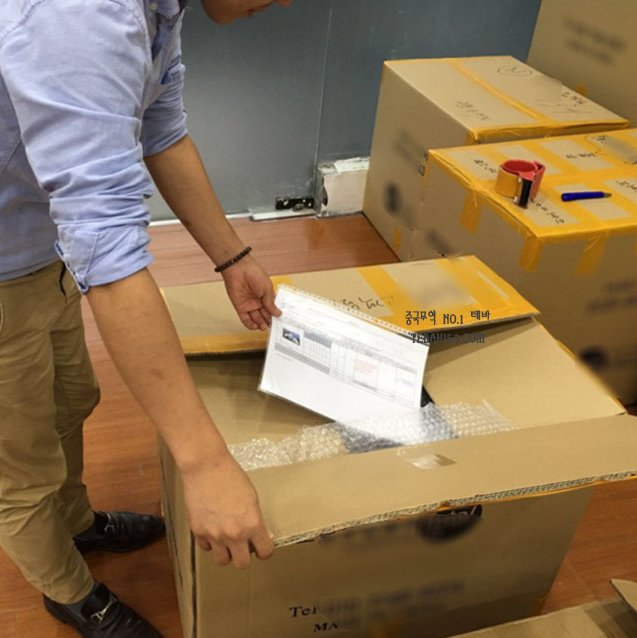 Prepare boxes for defective and normal products. Defective items are classified immediately. #5. Tebah does not tolerate defects. the photograph is sent to the customer after shooting. because the standard of defective is different for each customer. After confirming the picture, the product determined to be defective is moved to another area. #6. Tebah can finish up with confidence, Preparing to delivery. Again ~ !!! Exactly ~~ !! Most things are just packed in boxes. However, fragile products are wrapped in bubble wrap. After protective packaging, Pack it in the box. Enclosed is a list of goods in the box together. So that customers can see what things have arrived when the customer receive the boxes. 바이어(고객님)의 성함, 박스넘버 및 수량을 기재 ! Pack tightly with tape to prevent disassembly of the box. Also write customer's name, box number and quantity on the box. nly products that have finished inspection can be moved to the warehouse area. The moved item waits to be shipped. You just need to wait for the good product at home~! 이전글 (Eng)오뚝이 자석볼펜 -기업, 행사기념품용 판촉볼펜세트 Roly-Poly magnetic pen! Promotion item~!